Originally constructed in 1950, the clubhouse at the University of Michigan Golf Course is now outdated and no longer meets the university’s needs. 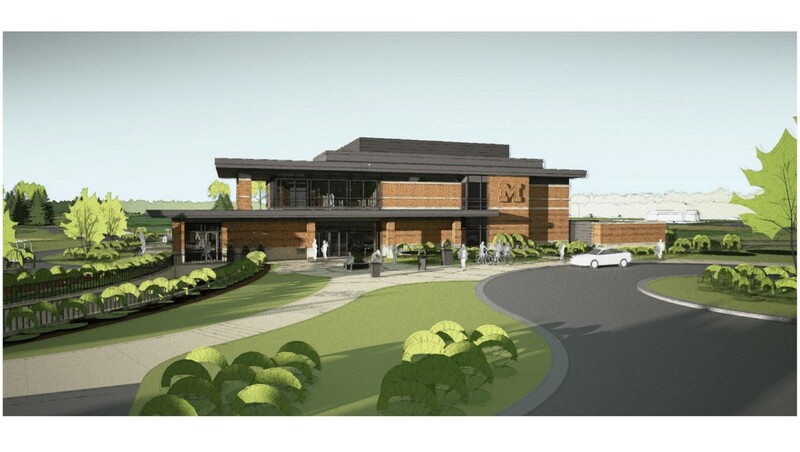 The replacement facility will be approximately 23,000 gross square feet located on the same site as the existing building and will optimize operational functions, increase energy efficiency, and include modern spacious banquet facilities for the use of the entire university community. Site work will include grade changes, adjustments to golf course holes one and ten, repair of the concrete creek lining, new structure for the west side crossing of the creek, and relocated parking.